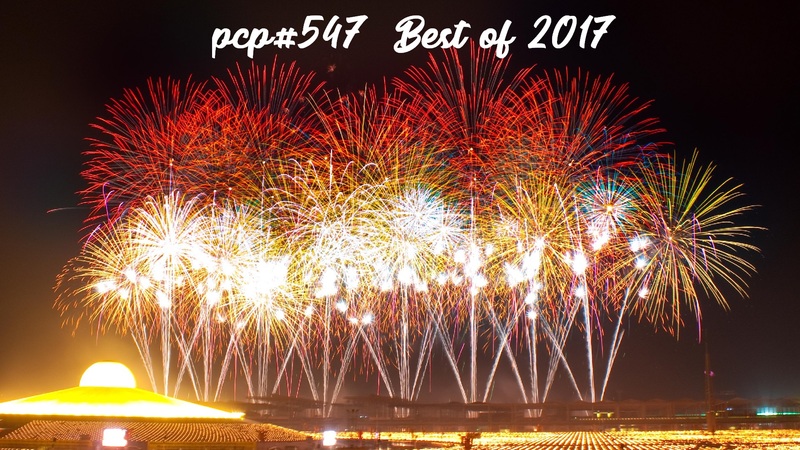 PCP#565… Great Escape 2018 …. 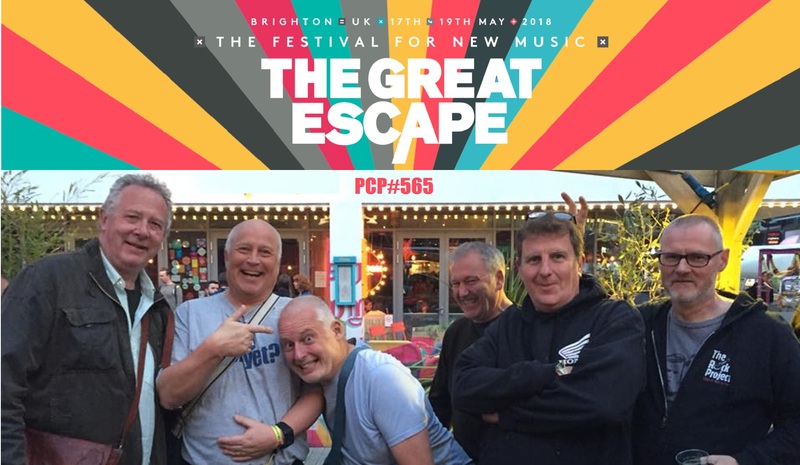 Great Escape 2018 …with tracks by … Boy Azooga,The Orielles, Noble Jacks, ADOY, Pitou, Nana Adjoa, Pip Blom, Nêhiyawak, Billy Carter, Maison Book Girl, Amyl and the Sniffers, Say Sue Me, Kioko. 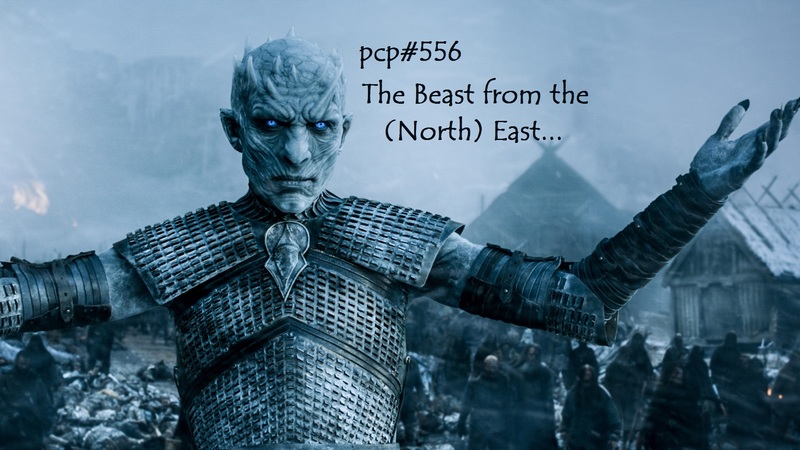 The Beast from the (North) East….with tracks by …Petr Cech Didn’t See It Coming, Amyl and the Sniffers, SLZR, Nish Wadada, Vibronics, Wiht, Stillhead, Mellow Sonic, UnSuB, Zak Whitefield, Natrix, Manwel T, Dream Circle, Able Danger, Meizong, Noizefilter Music. 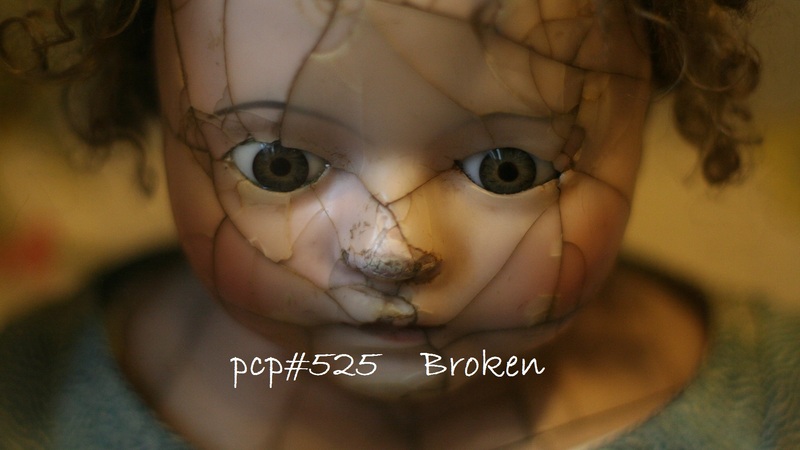 Mysterious Traveller, by Able Danger. 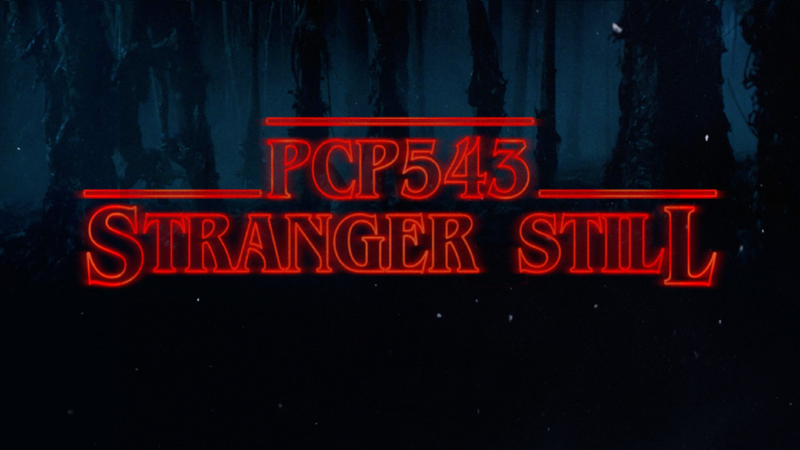 Stranger Still…with tracks by …Explosive Ear Candy, Fingerflood, Sugarmen, No Fun, Elikeh, Nova deViator, Amyl and the Sniffers, Gradu Minimo, Raz Ta Mama, Beth Witney, Kimo Watanabe & Rebel Zion, Tron Sepia, Zebbler Encanti Experience, K Theory, ANRAE, Yan Terrien. .
Broken…with tracks by Amyl and the Sniffers, Dokkerman and the Turkeying Fellaz, Cialyn, The Paradox Basilisk, Panda Dub, Adri n Ju rez, Thurst, Tetarise, Braces Are Beautiful, Street Violence.